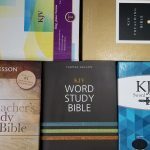 Even though I work at Bible Buying Guide I sometimes have a hard time keeping track of all the new Bibles releasing and when to start looking for them in the stores (or post release timed reviews). 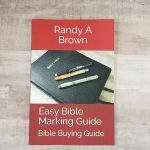 To help any of our readers that sometimes have the same problem we are introducing a new feature on Bible Buying Guide. Near the end of each month we will be posting you a list of most of the Bibles we’re aware of releasing in the following month. Please keep in mind I’m using the most current information I have available. Things happen (good and bad) and release dates get moved both directions with little advance notice sometimes. I welcome corrections and additions and this post will be updated once a week during the month of September 2017 if new information becomes available. In order to make sure there is a Bible for everyone in their new CSB translation Holman is releasing new Bibles fairly quickly. The CSB Notetaking Bible featuring a 1 3/4″ margin was due out the 1st of September and is actually hitting the stores early. Also coming the first week of September is the CSB Reader’s Bible, a paragraph Bible without chapter or verse numbers (See Randy’s review here). They have at least 6 more new Bibles coming in the next few months. Besides new releases several of their editions are getting new cover types. The CSB Super Giant Print Reference Bible and the CSB Study Bible will be getting a genuine leather cover options near the end of the month. 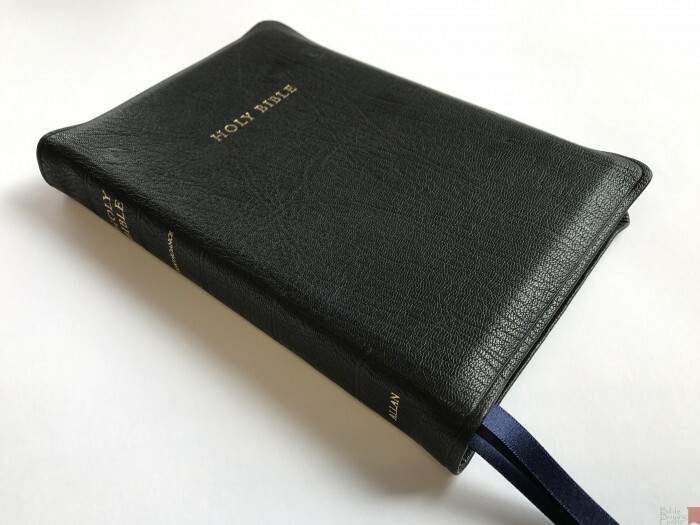 The CSB Ultrathin Reference Bible will not only be getting a genuine leather option but also new versions of purple and brown LeatherTouch covers. Church Bible Publishers in pleased to announce several new additions to their lineup. We don’t have exact dates but all should be available by the end of September. First and probably the most hoped for is the Limited Edition “Turquoise” Bible in a lambskin cover complete with silver gilding, stamping, and two blue ribbons. Their Notetakers Bible will be available in their Ironed Calfskin with three different color options and your choice of a black letter or red letter edition. 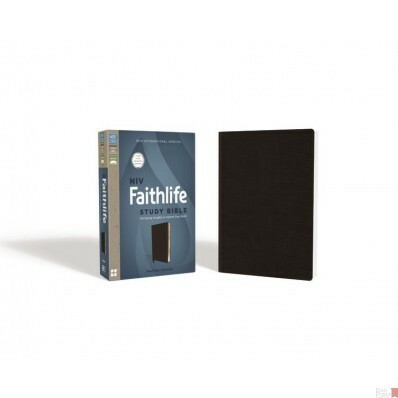 They are also offering the Midsize Thompson Chain, Midsize Classic Scofield Study Bible, and the Midsize “Turquoise” Reference Bible in a special Portfolio Bible binding (where the cover is a zippered case). It is my understanding these will be done as ordered so shipping time will be a bit longer than normal and that only a very limited number of these will be available unless they receive a good response. Thomas Nelson’s NKJV Study Bible for Kids was due out the 8th of September but a couple of places are already shipping it. Aimed at kids 8 to 12 years old it has color on every page and includes lots of study tools presented in a way to help kids learn to use them. The NIV Cultural Backgrounds Study Bible (Randy’s review here) has been available for at least a year but they are now releasing the NKJV Cultural Backgrounds Study Bible. This is the same solid study Bible in the NKJV translation and the various covers are releasing late August through mid September. Thomas Nelson’s KJV Know the Word Study Bible is due out September 12th (the NKJV version came out last year). With notes for studying the Bible book-by-book, verse-by-verse, or topic-by-topic it is designed to help transition the casual reader to a student of God’s word. A couple of notable late August bible releases are the Schuyler Credo ESV, the 43 Longprimer thinline, and the colored Crossway Legacy Bibles. (I included them since there wasn’t an August release post.) 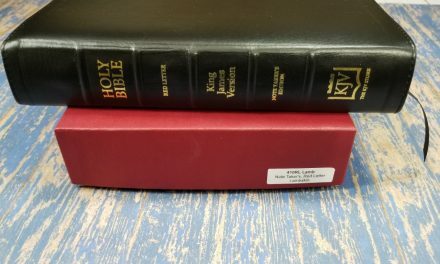 The Schuyler Credo ESV is the ESV Quentel Bible (Randy’s review here) with the addition of select historical confessions bound in. Allan’s 43 Longprimer Thinline is the traditonal Longprimer (Randy’s review here) with a light crisp font and thinner paper. Also Crossway’s ESV Heirloom Legacy Bible became available in purple, blue, or green goatskin exclusively at Evangelical Bible. The NLT Life Recovery Bible (Randy’s review of original here) has been around for a long time, 25 years to be exact. Special 25th anniversary editions that include a new preface and new recovery articles will start shipping September 5th. The Immerse Bible, The Institute for Bible Reading’s paperback 6 volume Bible, will have it’s first two volumes – Messiah (The New Testament) and Beginnings (Genesis through Deuteronomy) – available in September. 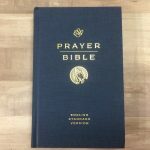 These are great reading Bibles that Randy (his review here) and our daughter have enjoyed using. We’ve also heard that R.L. Allan will have a NASB Readers Bible available soon. It is suppose to be finished at the printers around mid September but it might be October before it is available for purchase. 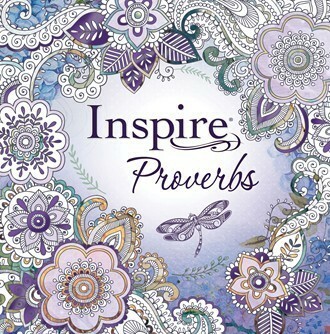 Tyndale and Christian Art’s Inspire Proverbs had an original release date of September 5th but is already showing up in stores. This is only the text of Proverbs but includes lots of beautiful line drawings suitable for coloring and lots of room for art or notes. (My review here due 9/2/17). Another notable recent release is Trinitarian Bible Society’s Daily Light Devotional. While not a Bible is it a devotional containing only the Word of God. It’s a slim-line diary sized edition in imitation leather with gilt edges and a ribbon marker. 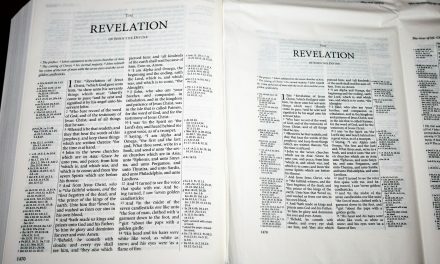 It features both morning and evening readings in the Authorised (King James) Version. This was a fun but time consuming post to put together. It’s always interesting to see the wide variety of Bibles available today (though looking too closely at the list might give some wantitis). This feature is a work in progress so please be patient. I’m certain I’ve missed more than one but I will keep researching and update this post as needed. Hopefully I can develop an efficient method to compile these posts in the future that will require few corrections. What do you think? Will these lists be useful? Is there one of these Bibles you weren’t aware of? Are there any of these you are planning on purchasing? Which one are you wanting to learn more about? What could I add or change to make these posts better? Let us know in the comments. If you are a Bible publisher who wasn’t included please contact me at lucinda@BibleBuyingGuide.com so we can make sure your publications don’t get missed again. You can also contact me if you have a Bible releasing in the next few months so we will be sure to include it the correct new release post. Please label your email Bible releases. I do find these lists and reviews helpful. By all means, keep ’em coming, if possible. Glad they are helpful. I’m already starting on the coming in October list. Just recently found you – great resource & so useful to have an update month by month, try to keep up with publishers’ notifications but miss the more specialised, working in a UK Christian Bookshop these will take a little while to filter through but it will be a terrific resource. Thanks.